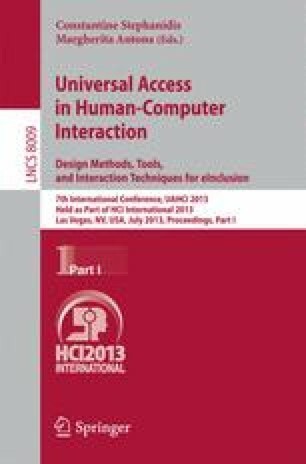 This paper present three case studies of design research in HCI that has utilized an ethnographic approach to understand user needs. All of the projects were undertaken at the Helen Hamlyn Centre for Design (HHCD), based at the Royal College of Art. The HHCD specialises in an inclusive design philosophy, which seeks to directly involve users in the design process. Two of the projects were undertaken as Research Council United Kingdom (RCUK) funded initiatives, and one was commissioned by a major technology company. They highlight how a design ethnography approach can be both rigorous for academic design research within HCI, and dynamic for the needs of the commercial sector.